THE INCREMENTAL INCREASE. This is where an employee is promoted into a management or more advanced role and the pay increase is not rewarded right away because a company has a concern that the employee may not be able to handle the new role. In this arrangement, companies delay the pay increase or increase incrementally for 3 to 6 months based on the employee’s performance. The employee may either receive the planned increase in full or may stay at a lower rate of pay if they haven’t reached expectations. The Problem: Pay disparity. While it may seem logical to measure the performance of a current employee in a new role, companies can run into problems by not paying the person what the role allows. If you would hire an outside candidate with the same skills at a certain rate, then you should do the same for an employee you’re promoting. The incremental increase may create a problem with retention and morale; where the staff may leave if they feel like they are being taken advantage of or undervalued. This can also create a problem if the standard affects a protected classification based on gender, age, and the like. It becomes even more problematic when exceptions to the incremental increase are made. Best advice is to create a pay range standard for each role and to pay persons in that role based on education, experience, and previous evaluations. THE PAY JUMP. Similar to the Incremental increase, the pay jump is when an employee is hired into a much higher paying job. The pay for the new job may be twice their current pay, if not more. 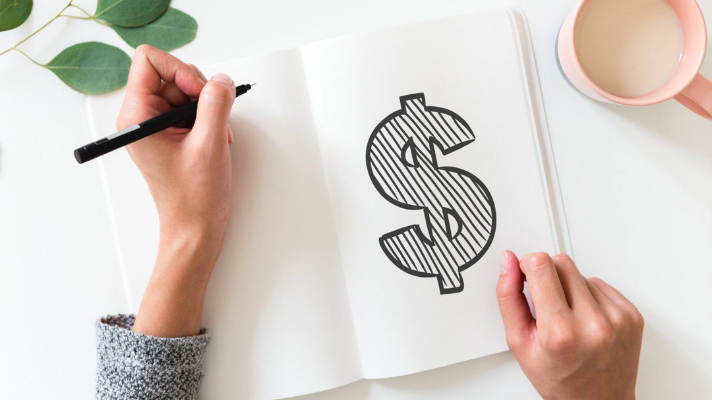 Some companies have pay standards that limit how much a current employee’s pay can increase at any one time, which leads to incremental increases that are only a fraction of what the job offers, but more than their current pay. The Problem: Again, the concern comes with creating a pay disparity. In this scenario, a person may be promoted into a role as a manager but is being paid a salary that is lower than their subordinates. This can isolate certain groups based on a protective classification, or make the employee feel they are not valued. Such compensation policies create unnecessary risks. THE FILL-IN. This is the situation where after a manager resigns, a company will temporarily place a non-management employee into the role as a fill-in. This person will end up performing all of the management duties, as well as their own job responsibilities, without a pay increase. Then, after time, someone else is hired into the management role and the employee is placed back into their regular job without being considered for the promotion. The Problem: Sometimes it is necessary to place a temporary person in a role they weren’t originally hired to fill. However, if they are taking on responsibilities outside of their normal duties for an extended period of time (over 30 days for example), a pay consideration should be made while they are in that temporary role. Additionally, if they meet the standard qualifications for the role, the employee should be given consideration for interview. At the very least, there should be a discussion with the employee about their future goals as they may be a candidate for other opportunities down the road. My best advice is to create a compensation plan in advance of utilizing any of these Pay Practices. Make sure that your plan establishes ranges of pay for certain positions based on the external marketplace, as well as employees’ education and experience. An internal employee hired into a role should be given the same consideration as someone hired externally to ensure fair and unbiased treatment. For professional help in developing a solid compensation plan, please reach out to The Resource Squad.